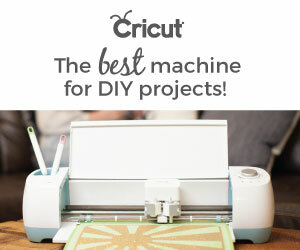 Ready to create and craft up some amazing Harry Potter inspired products for your party or home? 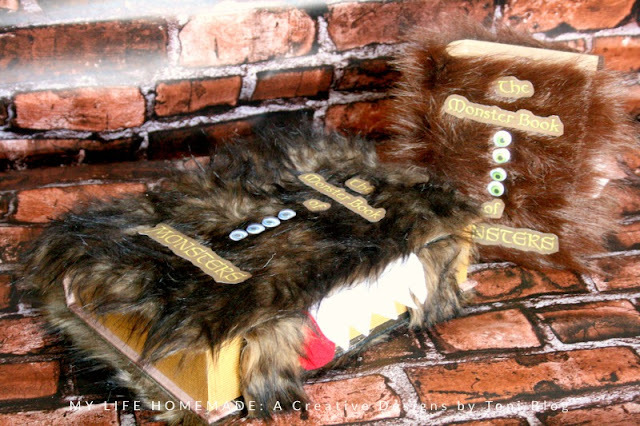 I crafted our very own Monster Book of Monsters for my son's birthday party a few months back, but now it sits displayed on our bookshelf for all to admire. It's a converstation starter for sure. It was a very simple project that only only took a few hours to make. The longest part was waiting for the glue to dry. 1. 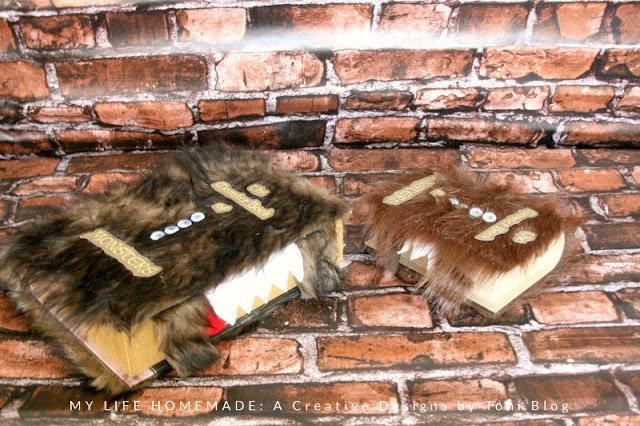 Cut craft fur to fit around book box and using the craft adhesive, secure fur to outside of box, around the spine, front and back. 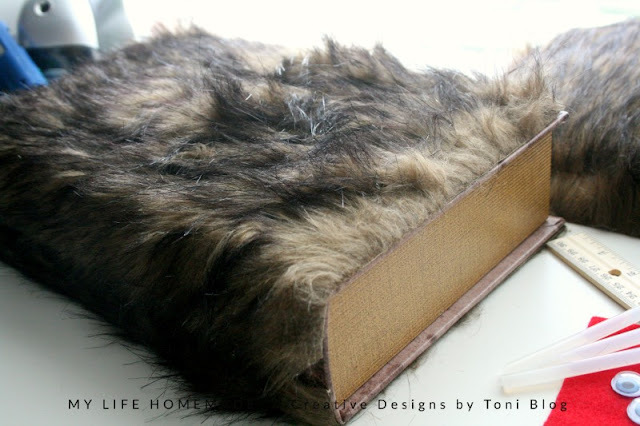 Leaving the space where the book opens and closes free of fur. 2. Once glue dries, using hot glue, glue on eye balls, 4 in a row. 3. Cut out and attach book titles. 4. 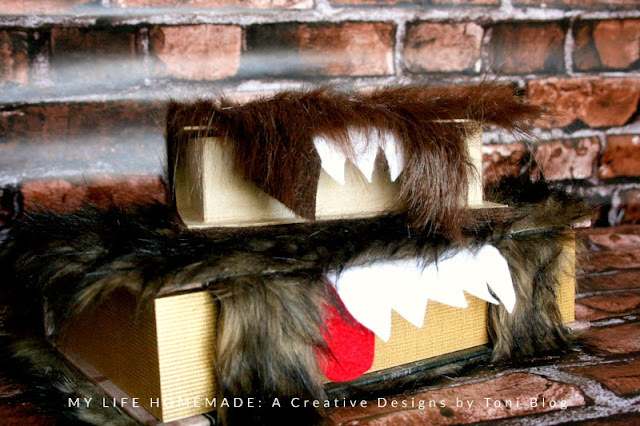 Using felt, cut out teeth from the white felt and a tongue from the red and glue in place under the flap that opens the book box. 5. 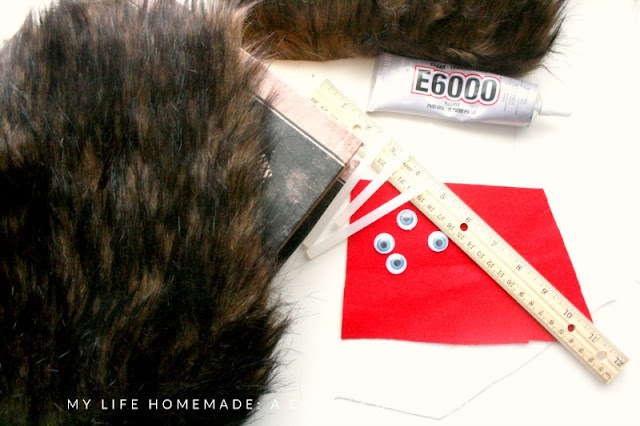 Optional, using remainng fur, glue 2 strips onn either side of the teeth to create the "book closure". 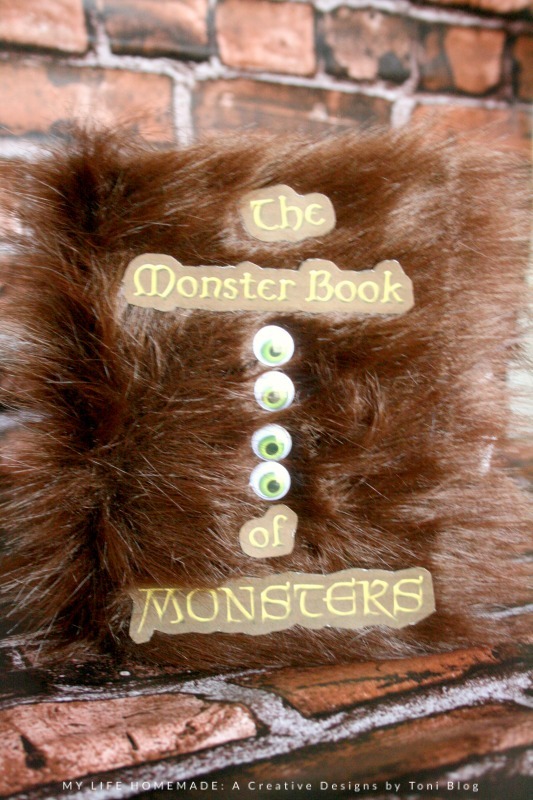 Now, you have your very own Monster Book of Monsters.